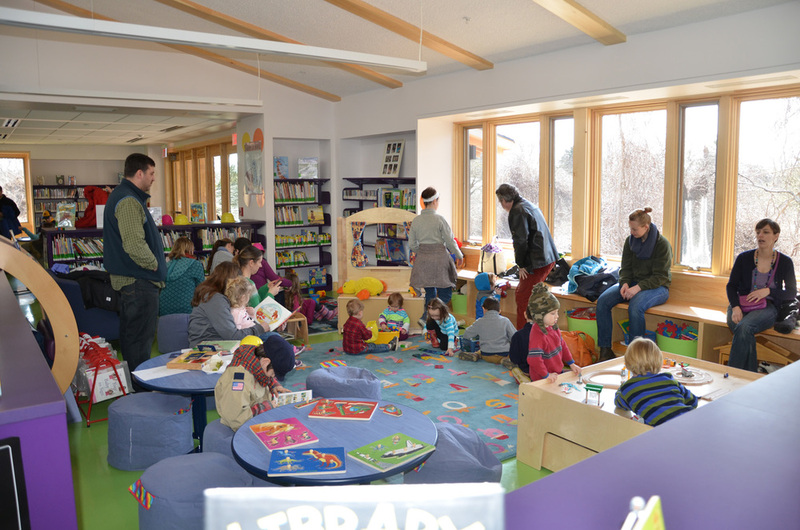 “Soft Opening” of the new library was well received by the West Tisbury community. 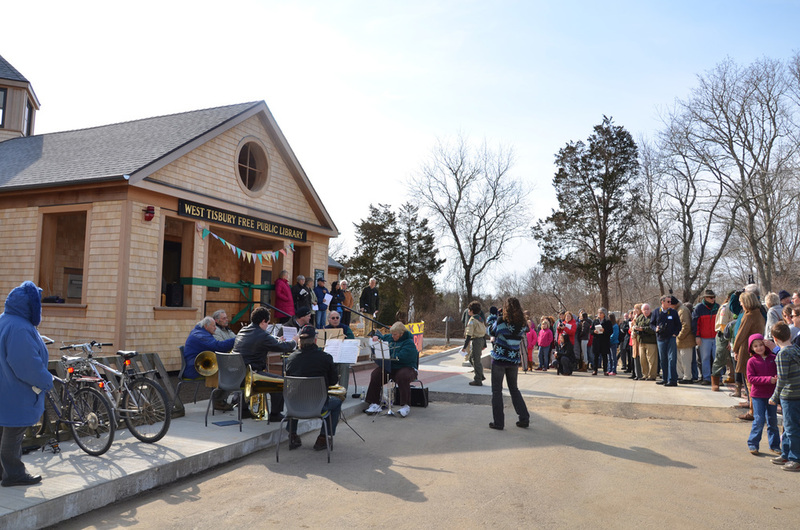 Read articles covering the event by MV Times, the Vineyard Gazette, and Banker & Tradesman. 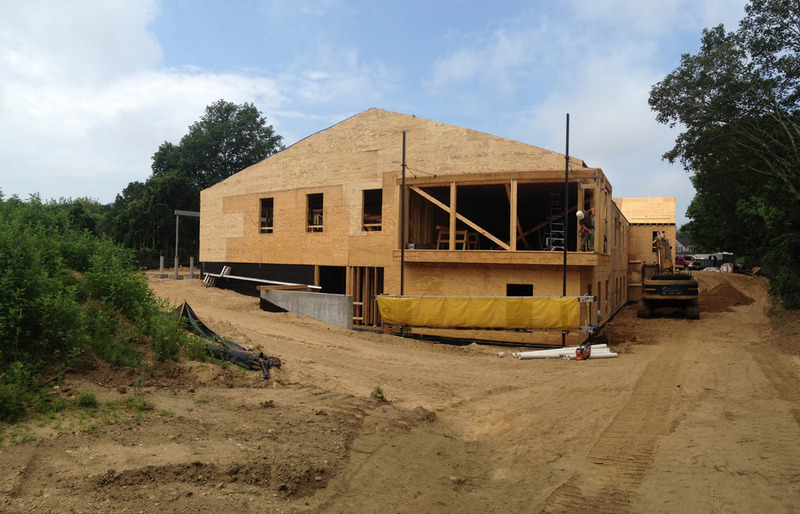 OEA’s library expansion reaches halfway point in construction, profiled in the MV Times.